For the third time since iOS 11 was released three weeks ago, Apple has updated the iPhone and iPad operating system. 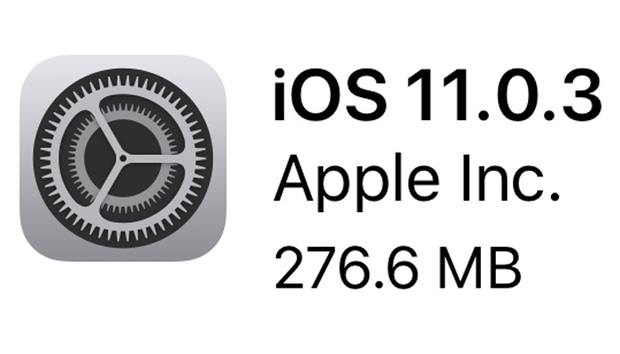 On Tuesday, Apple released iOS 11.0.3. Before you update your iPhone or iPad, back up your device. Then follow these steps. Tap on the Settings app. Scroll down to General and tap it. You can read the release notes. Then scroll down and tap Download and Install. Enter your passcode. The download and installation will proceed and will take several minutes. Your iPhone will need to restart.